Super opportunity! A spacious very well kept family home located on a huge 9114 sq. ft. corner view lot. 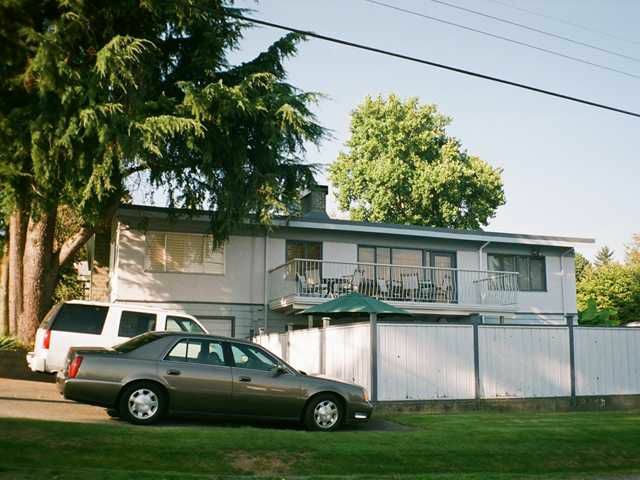 Bonus: Zoned RT-1 Two-Family Residential that provides for the development of a duplex or single family residence(s) with either asecondary suite or a carriage house. Rarely available! This lot size, dimensions and location (corner lot with lane access meet the initial requirements to subdivide into two single family lots. You'll love the updated gourmet kitchen w/solid oak cabinets, freshly painted interior, California shutters, 3 W/B fireplaces, H/W under carpets & large rooms throughout Finished bsmt. Big 200 sq. ft. sundeck w/a lovely Southern view. Fully fenced yard w/a pool, hot tub & lots of garden. Many options!